All weights are approximate. In addition to our standard 4-lb., 8-lb. and 10-lb. size pieces, we have a limited number of stones in excess of 10 lbs. Please call us at 772-210-6124 for more information. 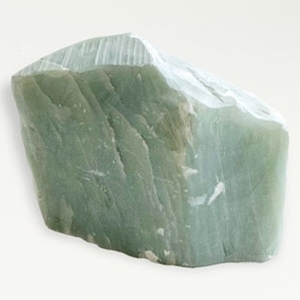 Lemon Green Soapstone - 4 lbs. Lemon Green Soapstone - 8 lbs.